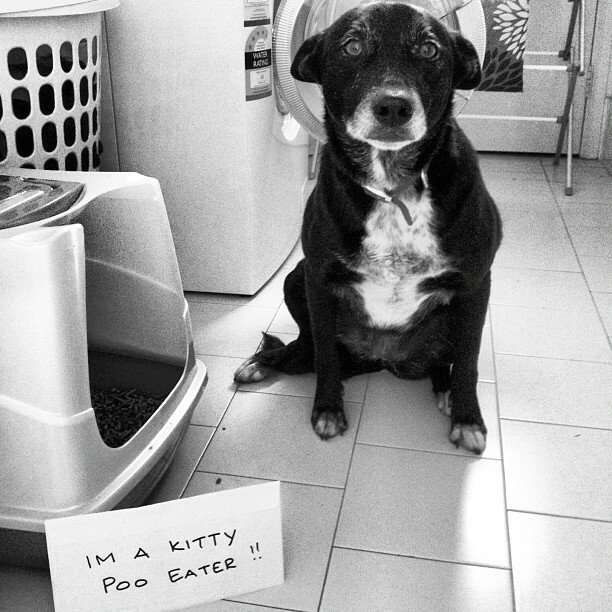 Posted March 25th, 2014 by & filed under Litter Box Bandits, Submitted. Adoptable Fridays – Bronson ADOPTED!!! Posted April 19th, 2013 by & filed under Adoptable Fridays, Piddle Party, Submitted. 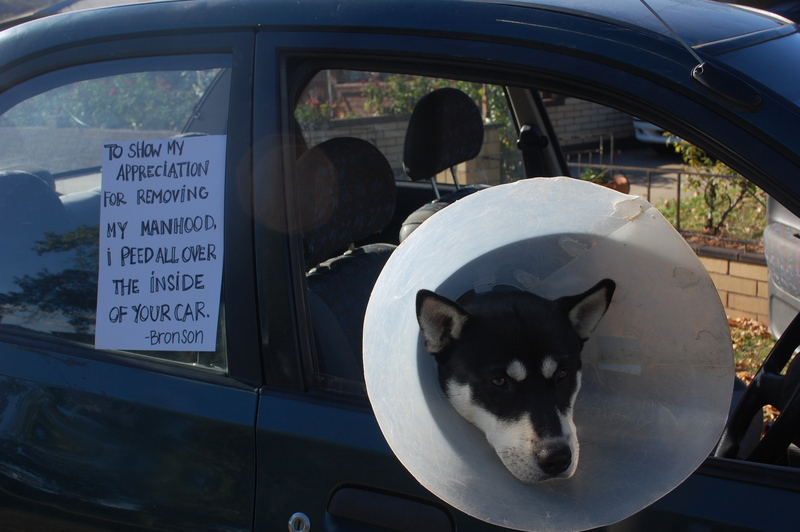 “To show my appreciation for removing my manhood, I peed all over the inside of your car”. Bronson is a Siberian Husky x Kelpie (and maybe Shiba Inu?) who is currently being fostered with Northern Victorian Sled Dog Rescue in Victoria, Australia. He is approximately 1.5 years old, dog-friendly, and full of beans! He’s been trained to carry a backpack and run in harness and is looking for his very own adventure buddy. He will need lots of exercise and rules, but is the sweetest, cuddliest pup around. 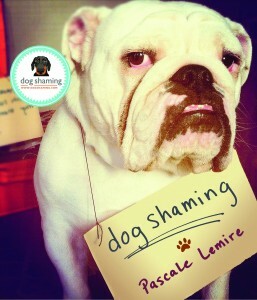 To find out more, please visit the rescue group’s website on Facebook.